You’ve heard the adage, “When I was your age I used to have to walk 5 miles, barefoot, uphill in the snow…” Maybe your parents or grandparents have joked about this. Maybe you’ve even made a comment like this to your own children. Things were different “back then,” eh? Not only were generations of the past making arduous shoeless journeys in freezing temperatures to get to places like school, but generations of the past were playing differently than kids do today, too. And that last part’s a fact. Yes, things were different in the good ol’ days. Back in the good ol’ days, kids played for hours outside. Back in the good ol’ days, neighborhood kids got together and made decisions about what they were going to play and where they were going to play it and their interest was held for hours on end. Back in the good ol’ days, the ice cream truck came by and kids could be found in the streets in the summer with dirt caked under their fingernails and popsicle stained around their mouths. Back in the good ol’ days, kids needed a bath every night. 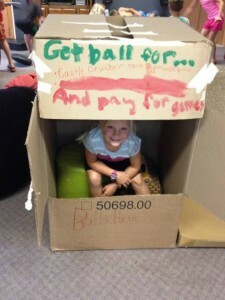 Back in the good ol’ days, it didn’t cost much to keep a kid entertained. Back in the good ol’ days, it was safe to play this way. Back in the good ol’ days… those were the good ol’ days. THOSE are the days SMashBox is about. 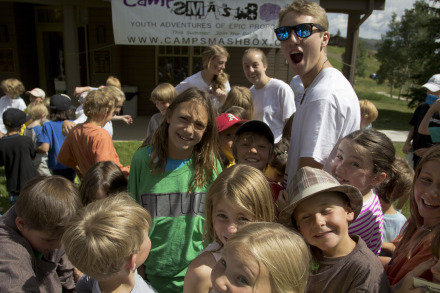 I’ve told you the main reasons behind WHY we do what we do at Camp SMashBox (if you haven’t read that, please do!). Now I’d like to tell you about the HOW: The intentional design behind camp. 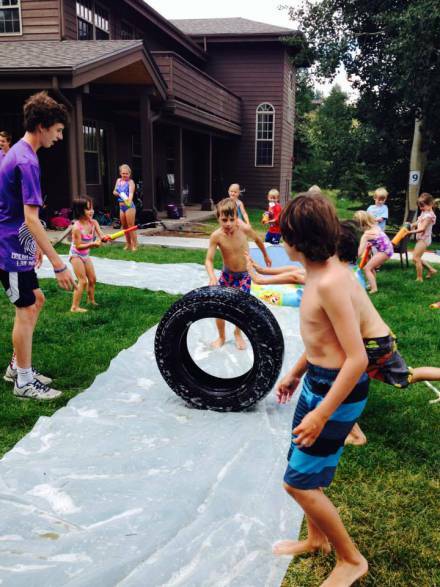 Recognizing that kid’s days are structured most of the year, we seek to be as flexible as possible at camp. While we plan each day’s activities fully, we are not adverse to scrapping the whole thing if the momentum of our campers drives the adult plan off track. Kids live in an adult world, so whenever possible we let them call the shots. 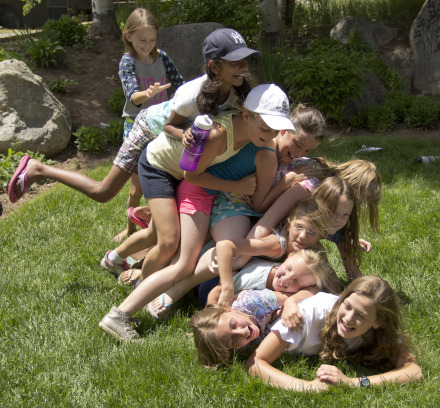 Our campers only get to be this age, with these friends, in this place, for this week. 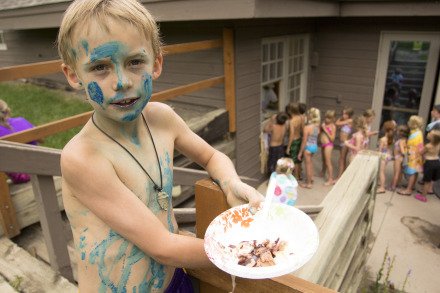 It’s our goal to make every day at camp the new best day of their life. Here is something that happens quite frequently at Camp. 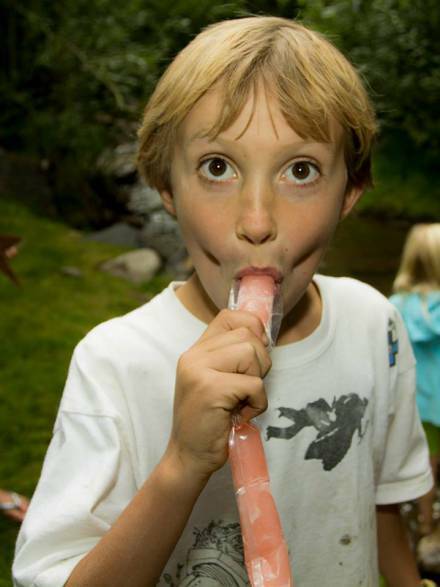 Kids will be engaged in a prescribed activity and a camper will come up to a leader with something random, like a PVC pipe, and a BIG IDEA. “Do you have any ______?!?! ?” they will ask, excitedly. One day they might be looking for duct tape. The next day, yarn. While these are not the materials we may have intended for them to be playing with that day, materials such as these are rarely denied. A kid with a vision and a plan is on the road to the next big thing. At SMashBox, we like BIG THINGS. Recognizing that kids are required to keep themselves and their spaces clean most of the year, we seek to let kids play in new ways while at SMashBox. Camp operates a bit like the book The Cat in the Hat . If you are a parent and you’ve ever stopped by the property at noon, then back again at 5, you know what I am talking about. Mid-day, while “mother is away,” camp is a disaster zone. Then, at 3 pm, in a mad-dash to earn “SMashBucks” to purchase an afternoon treat, the staff and the campers, like Thing One and Thing Two, swarm the property in a cleaning frenzy. When mother and father arrive at 4 or at 5 it usually appears as if nothing at all went on here all day. Now you know better. There’s a new concept playground phenomena that’s gaining traction, with the most successful implementation of it yet taking place in North Wales. In North Wales it’s called, “The Land.” The Land is a monitored junkyard of sorts, where kids can let their imaginations run wild. We love just about everything about The Land concept! The play is kid directed. Loose parts are out and available so that kids can create and problem solve and combine old things in new ways. Risk is minimized, and keeping things clean isn’t a concern. We copy this philosophy as much as possible, to the extent that we remain in compliance with the town. When you watch kids play outside summer after summer, some themes in how they play begin to emerge. Playing Jenga is cool, but playing super-sized Jenga is more cool. Rolling a die is alright, but rolling a super-sized die is better. Playing golf is for adults, playing mini-golf is for kids, and playing mini-mini-mini golf and getting to make your own course first is awesome. The theme here is go big or go small, but for goodness sakes go different because kids are not entertained by the same old things. Also, kids think they want to grow up. 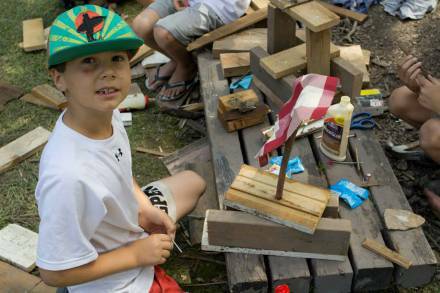 That’s why things like “SMashBucks” work, Market Day is a camper favorite, hammer and nail projects are revered, and teen leaders are compelling. At the same time, kids don’t want to grow up. Grown up rules aren’t always so fun. Grown up rules box kids in. 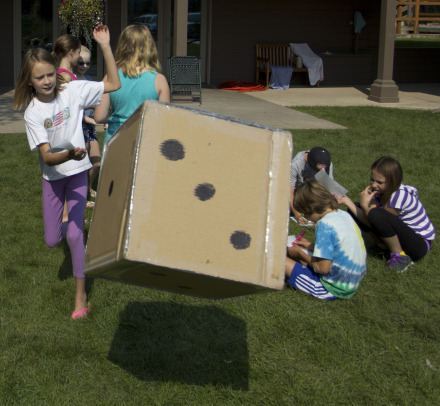 At Camp SMashBox, we like to deconstruct “boxey” things. Like, “don’t play with your food,” for example. You will never hear us say that at SMashBox. In fact, if kids aren’t playing with food, it’s kind of a weird day. 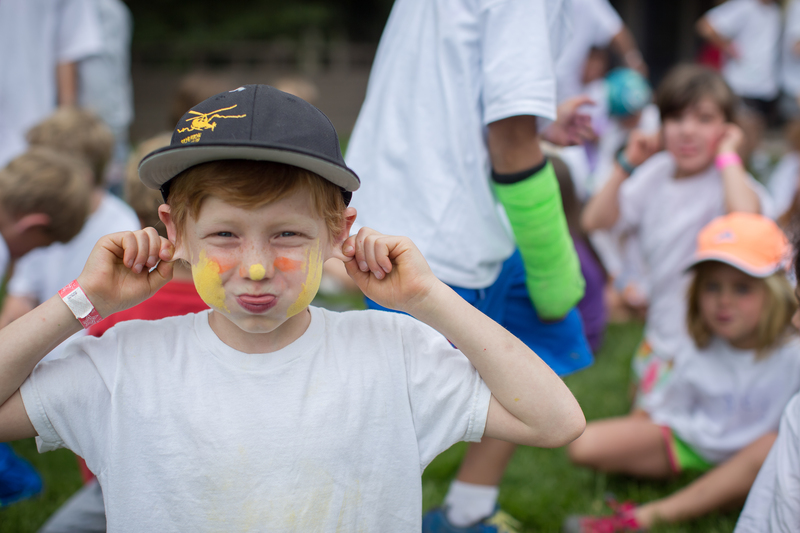 These are some of the kid tendencies we have noticed at camp. 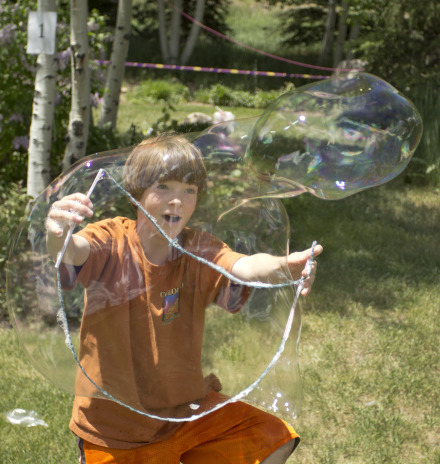 In light of kid preferences, we have structured our unstructured activities to align. Are you picking up what we’re putting down? We also base activities on things smart people called researchers have noticed. There’s this book called Childhood and Nature: Design Principles for Educators. 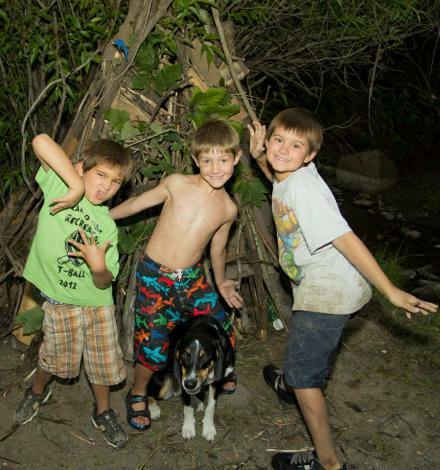 The author talks about 7 play motifs of children in nature… things like making forts, following paths and figuring out shortcuts, and making friends with animals. The chapters that follow outline how to create experiences for kids that tap into these motifs. This is how we create experiences for kids. We watch. We read. We implement. We adjust. The result… Kids have a lot of fun. And they feel loved. And that is just awesome. BINGO! The entire reason behind our existence is accomplished. Our counselors are young. And they are SO. RAD. This is no accident. We hire teens because they tend to be flexible to the plan and can go with the flow. They provide supervision to campers, but without an immense structure. They aren’t restricted by all sorts of boxey ideas. We hire teens because they are okay with the mess. We’ve checked with their parents and we’re told their bedrooms confirm it. We hire teens because they are easy for our younger campers to look up to. While long-term goals are well and good, our teen counselors are living breathing short-term goals our campers can strive to be and copy. And we hire teens because we seriously. hate. goodbyes. 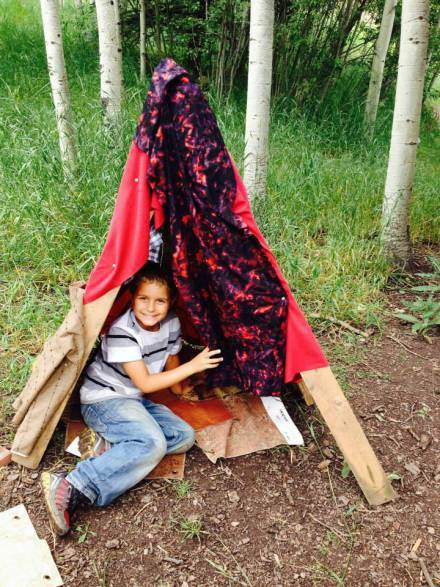 So, we’ve designed a program that feeds campers back into leadership positions. There’s the Jr. 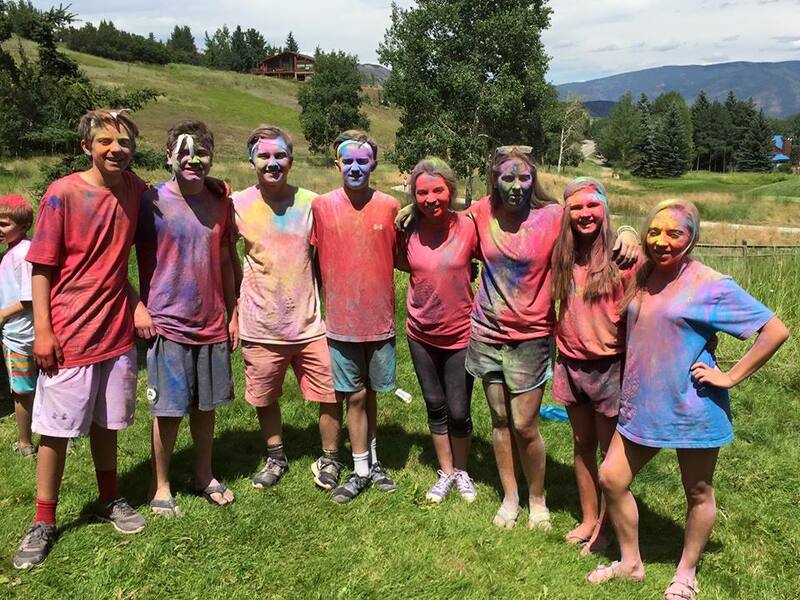 Counselor program for middle school kids, the camp assistant program for 9th grade kids, the group leader program for 10th grade and up kids, the camp manager program for college “kids”, and the camp director program for the “kids” after that. 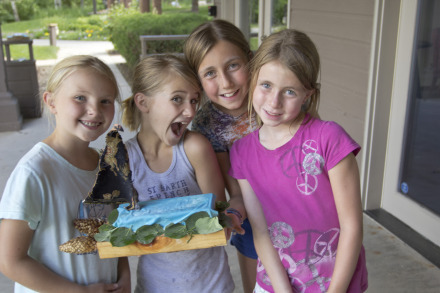 Campers become employees and with a job comes values- based leadership training, expectations, and a secret responsibility every step of the way. 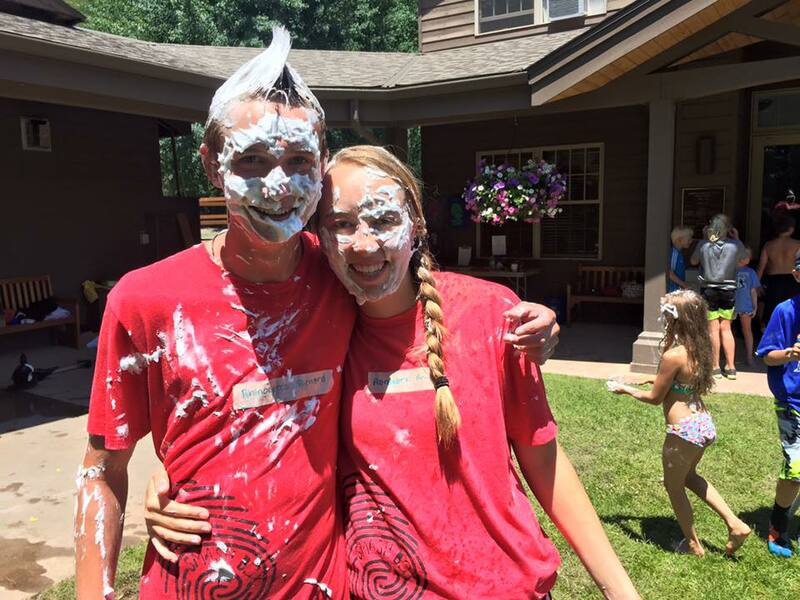 I say “secret” because while campers must FEEL safe and loved, what they SEE in their leader regardless of age is a pie in the face or an egg in the hair, depending on the day. :o) These types of behaviors don’t really scream, “responsible!” These are the kinds of things our employees have to offer. These are the kinds of things that we love. That’s the long and the short and the big and the small of HOW we operate at SMashBox. All this flexibility and kid perceived plan-less-ness is thoughtful and careful and research-based. But please, let’s keep this our little secret? We don’t want to spoil the kids’ fun. Now that you know the WHY and the HOW, want to know WHAT a typical day is like at SMashBox? 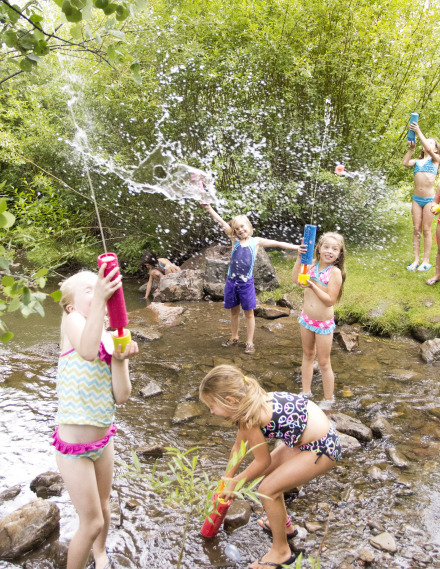 Check out A Day in the life of a camper.